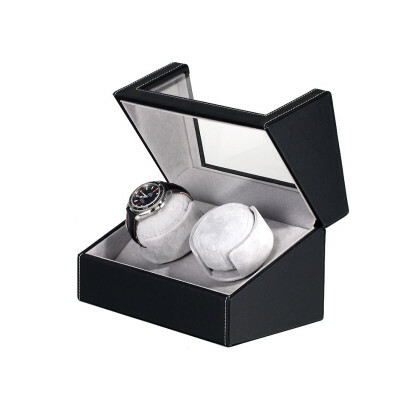 ⌚Watchwinder for 2 automatic watches: order now at Timeshop24! 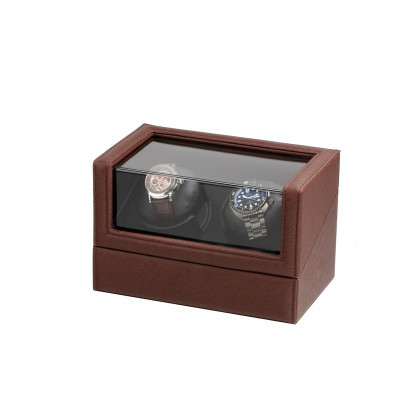 Watchwinder give your automatic watches the attention they need. Many of our models have different programs with which you can set the Turns Per Day (TPDs), i.e. the turns per day. Each automatic watch is different and requires a different number of TPDs. You can also set the direction of rotation for some models. You can choose between clockwise, counterclockwise or alternating rotations. This is wellness for your automatic watches! 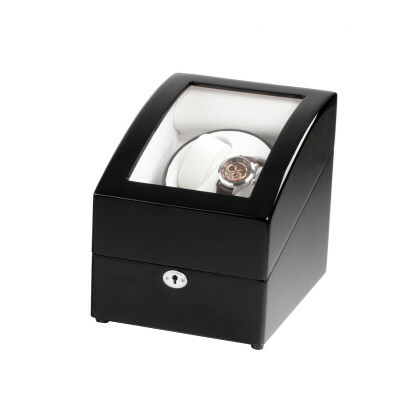 At Timeshop24 we offer a guarantee of 2 years on all watch winders. Of course your device comes safely packed to your home. Look also the winder for 4 watches or for 6 watches in our Onlineshop!